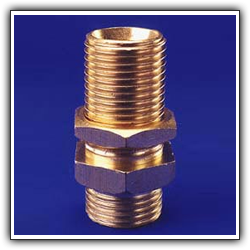 Dodhia brass is the prominent manufacturer and exporter of various types of brass socket. Our products are highly appreciated by the consumers because of its decay confrontation, longer functional life and accurate dimension. We design and manufacture various socket parts using advance techniques and premium range metals. We export these products with assurance that the products are made as per international industry guideline. We also design custom products as per customer order and demand.